Colorado Springs is vibrant, growing city at the foot of Pikes Peak. It is currently the 40th largest city in the United States. Colorado Springs is very spread out with distinct geographical areas that vary in elevation, natural landscape, wildlife and even weather. The "west side" and downtown offer historic, culturally rich areas and more mature communities. 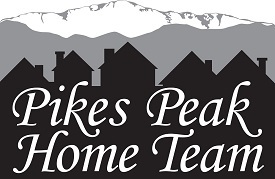 The north and "east side" have newer communities that have grown rapidly over the past 15 years and continue to spread Colorado Springs to the north and east. Some people live on the "North side" of Colorado Springs for the convenient commute to Monument, Castle Rock and the Denver Tech Center. Others live on the "South side" to easily commute to Peterson Air Force Base, Ft Carson Army Base or the Colorado Springs Airport. 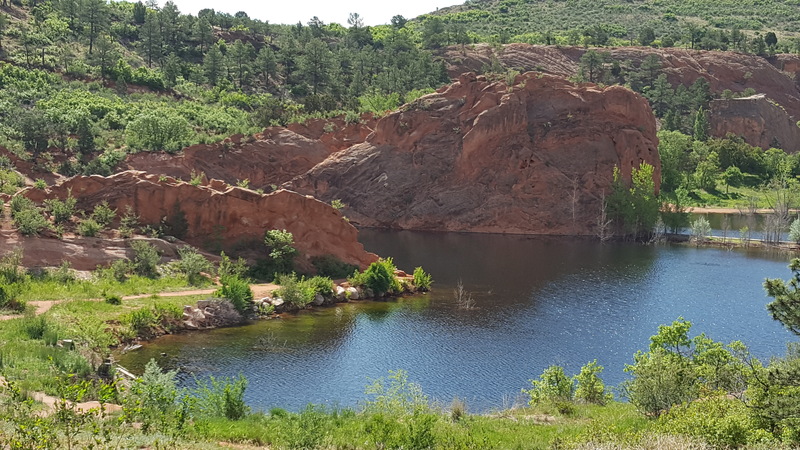 Colorado Springs has a tremendous amount of outdoor activities for those who enjoy getting out and exploring the beauty of Colorado. 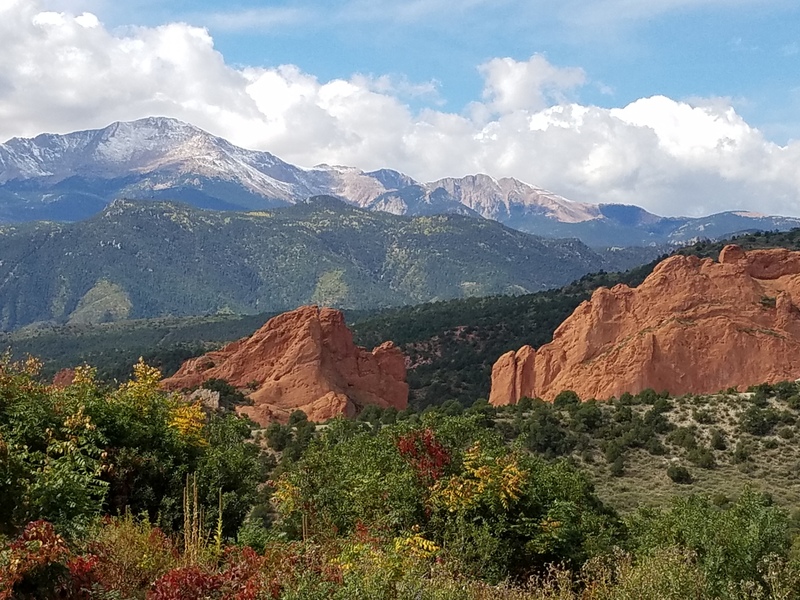 Here is a list of top 55 Colorado Springs attractions to get you started in your exploration of the Colorado Springs area.